Mumbai, 26th February, 2016: Flock the enterprise communication and collaboration app by the Directi Group, garnered a ton of interest at the recently concluded SURGE Conference and Exhibition. Flock’s new features created quite a buzz across the conference among both startups and the tech community. The Flock team used the SURGE event that was held in Bengaluru on 23rd and 24th February as a platform to showcase the new and improved Flock client with features such as video conferencing, screen sharing, to-do lists, polls and file sharing. 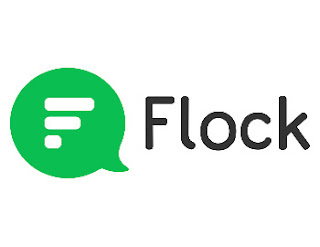 The event was a roaring success for Flock, as it helped garner instant feedback from the market for the new features of the product, as well as getting a whole set of new adopters. Among the attendees, the developers were particularly interested in Flock’s new ‘Webhooks’ - a tool that enables communication between Flock and an app or service in real time. A notable feature that won Flock accolades was its slick, clutter free and easy to use interface and its unparalleled user experience across devices and platforms.